A good oral hygiene can make you breathe pleasant and fresh. A good dental hygiene leads to eradicate bad breath and helps them respire with a wave of freshness in the air making them much more confident about themselves. 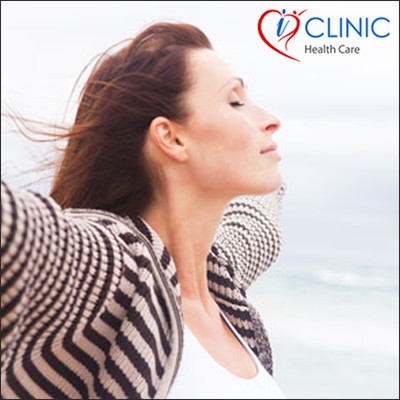 Bad breathe can also lead to issues of plague and hence say no to bad breathe and follow a good daily hygiene.